Brooks the leading worldwide provider of innovative and comprehensive sample lifecycle management solutions for the life sciences industry. This new relationship has resulted in the successful production, launch and installation of the FluidX™ IntelliXcap™ automated capper/decapper system. 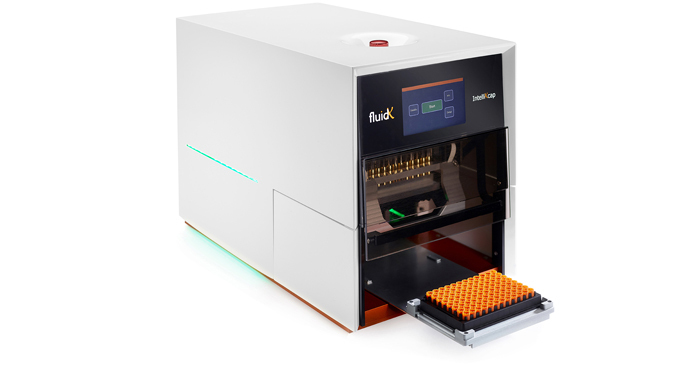 The new system is currently being used for automated biobanking and cell processing applications.